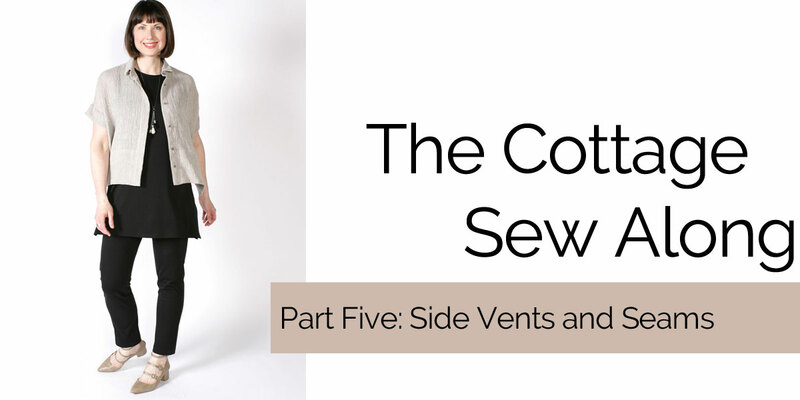 Welcome back to the final post of the Cottage Sew Along! 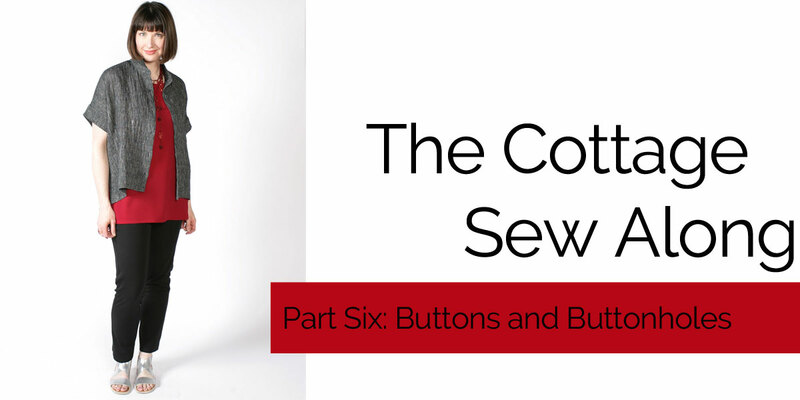 Today we will finish off the garment with tips about making perfect buttons and buttonholes. When you finish your Cottage, be sure to send us photos, we would love to see it! ​Welcome back to the Cottage Sew Along! Today we are going to sew up the sides, create the 6ʺ hem and add the armhole bands. Let's get sewing! Before you begin the process to sew the collar, begin by making a marking template for the collar stand. Use a seam gauge to mark the seam allowance on the front curve of the collar stand. As we begin construction of the Cottage Shirt, I wanted to point out that you will see images of different fabrics throughout the process. I am using this Dollface cotton to make my shirt, and you will see images of many of the construction steps using this fabric. However, some of the steps or techniques used in making the Cottage have been highlighted in our Sew Confident! tutorials. In these instances, I will be using images from the Sew Confident!, as they have been carefully photographed to be as clear as possible. Now, let's get sewing! 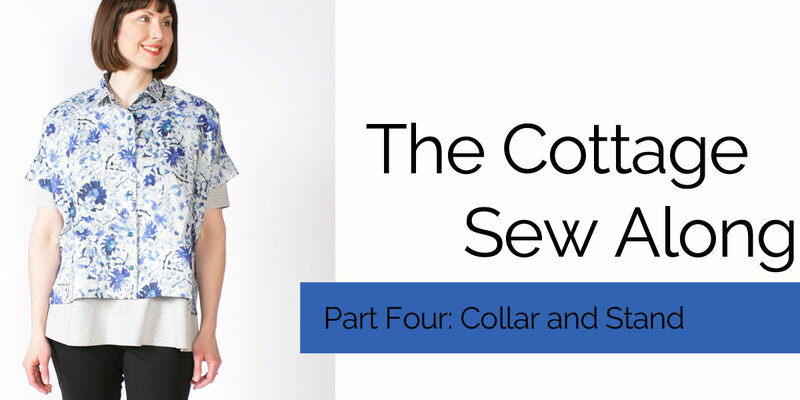 Welcome to the Cottage Shirt Sew Along! 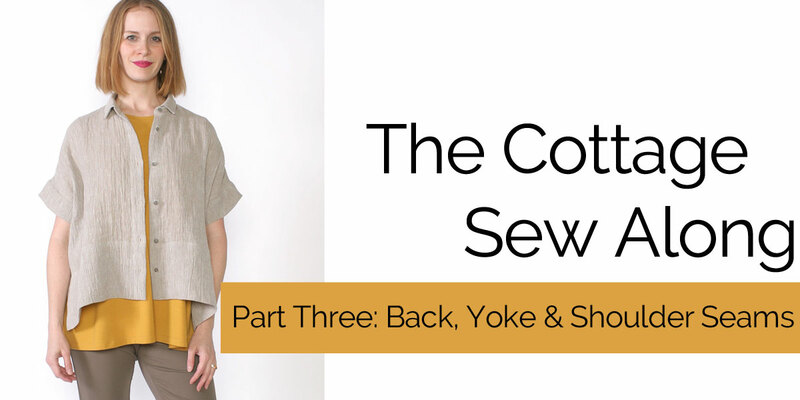 This new shirt pattern is designed to be worn oversized and has a generous amount of ease. 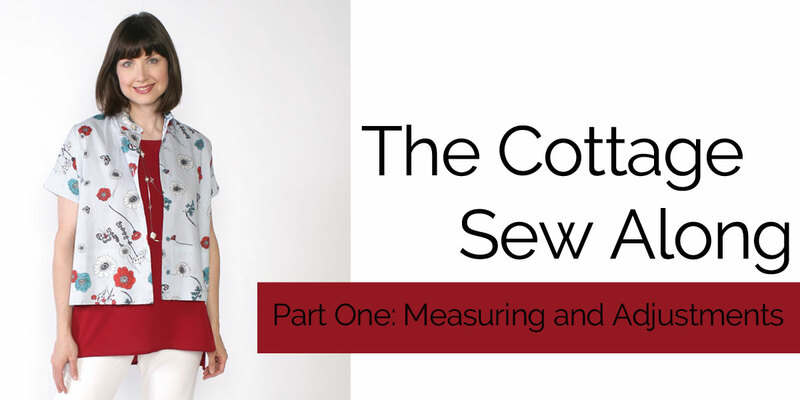 The shirt is somewhat cropped and can be worn over another layer such as a tank or tee, or it can be lengthened using the printed lengthen and shorten line. 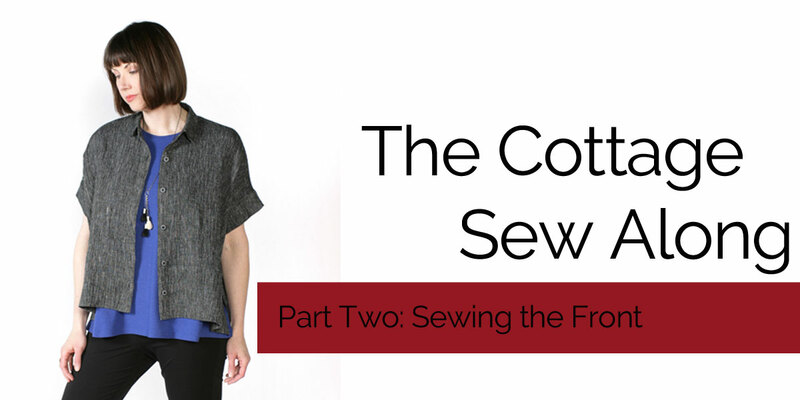 Today we are going to discuss tips for getting started on your sewing journey. Let's get sewing!